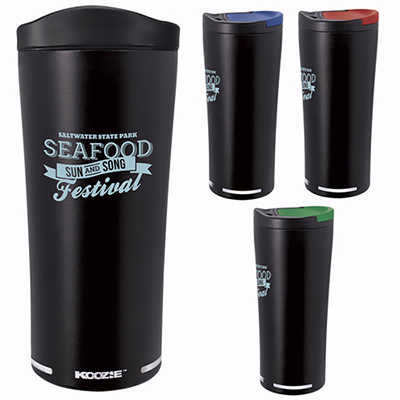 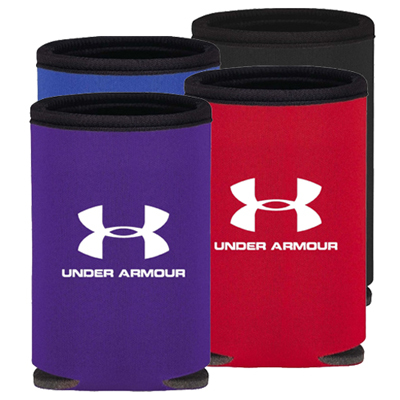 These promotional koozies from Promo Direct are budget-friendly and popular promotional items that are great to have your logo imprinted on. 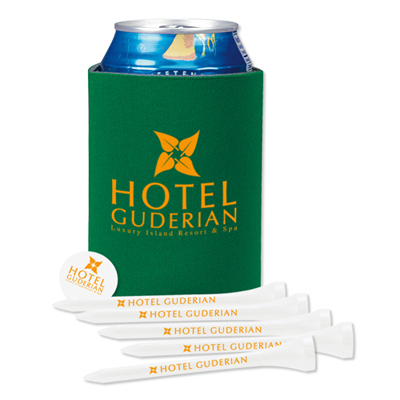 Whether you are at a trade show, a social campaign or simply want to appreciate a client, these promotional koozies will serve you well as ideal giveaways. 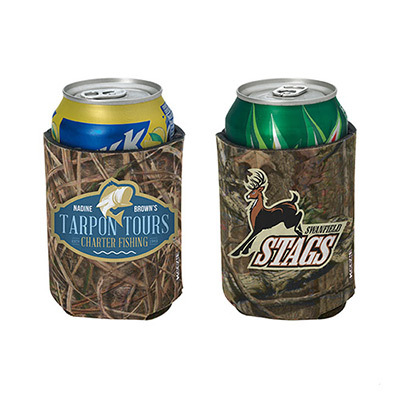 Be assured that your customers and employees will love receiving these custom koozies. 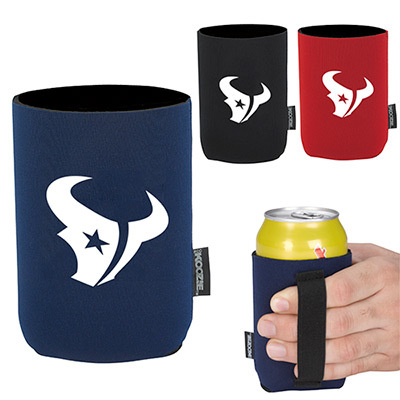 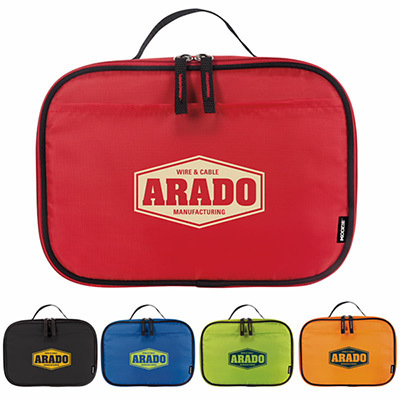 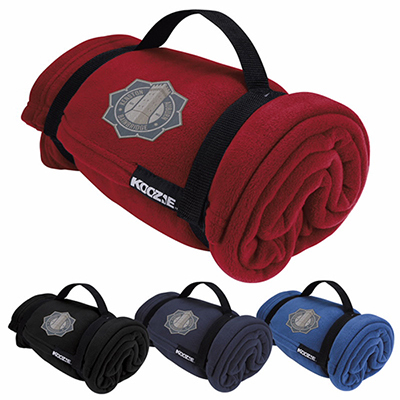 These products will help keep their favorite beer or any other beverages cold and their hands warm at the same time. 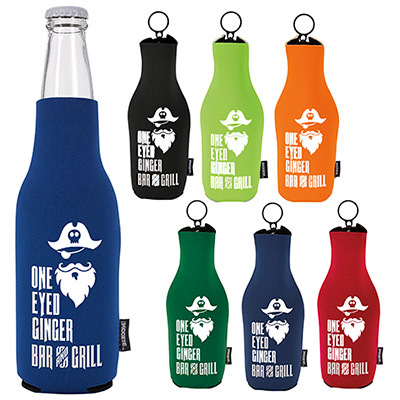 While they enjoy these koozies, your brand gets significant visibility and recall! 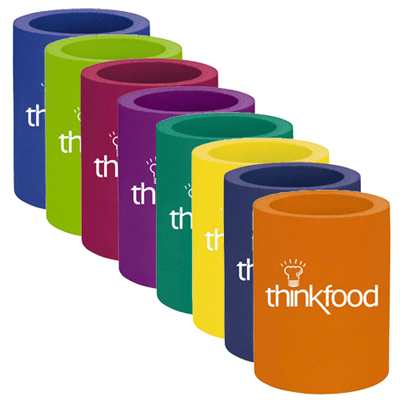 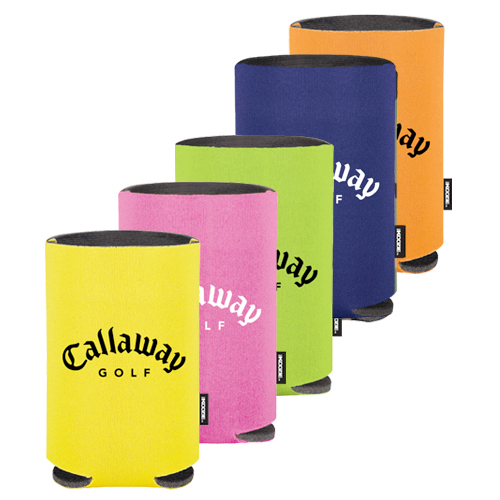 Our range of personalized koozies comes in a wide range of shapes and sizes to meet your logo requirements. 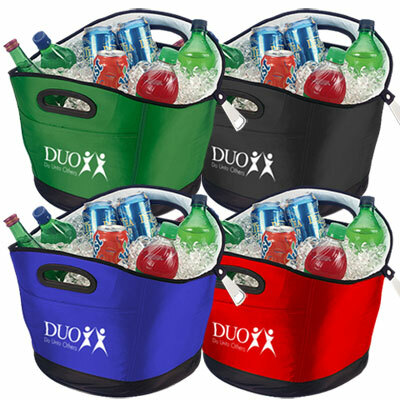 The Koozie® Party Cooler is great for outdoor parties and can store a case of 12-oz. 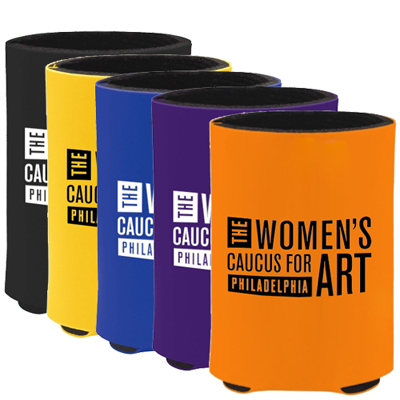 cans plus ice. 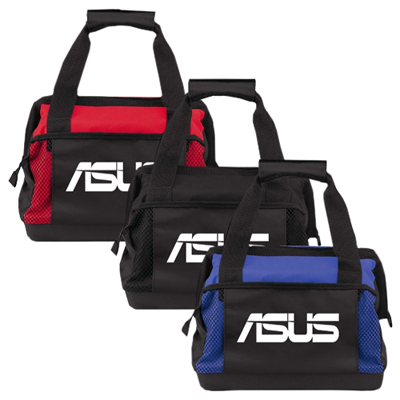 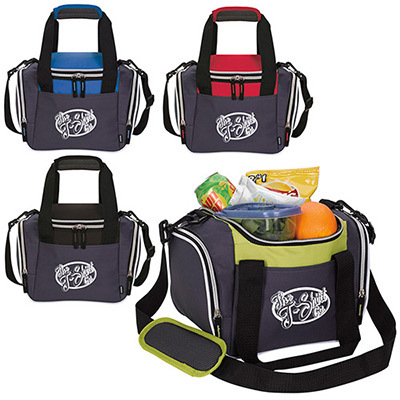 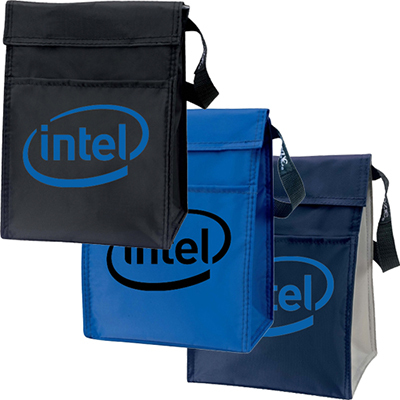 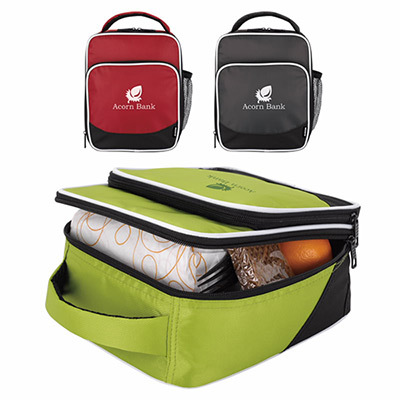 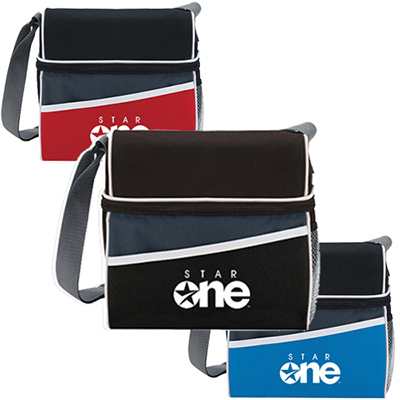 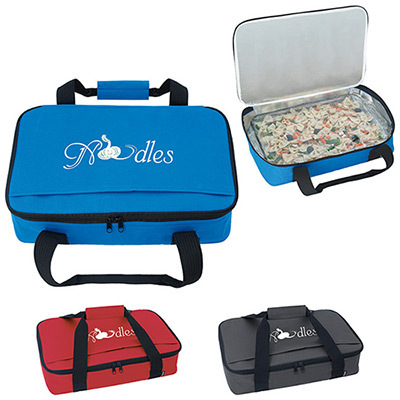 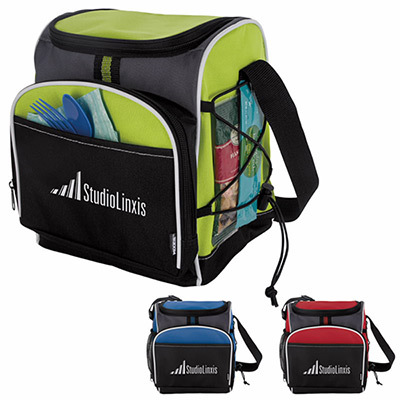 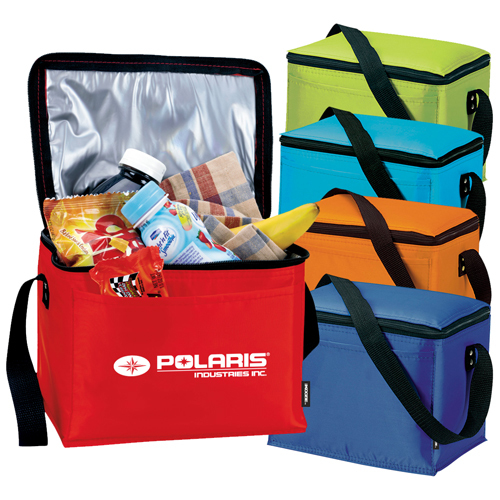 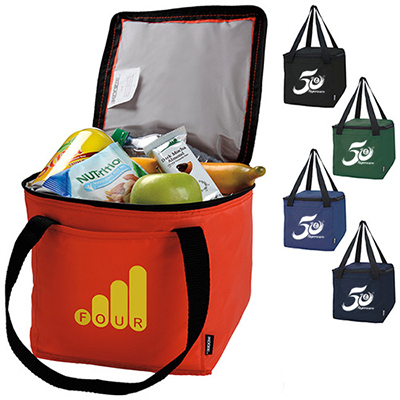 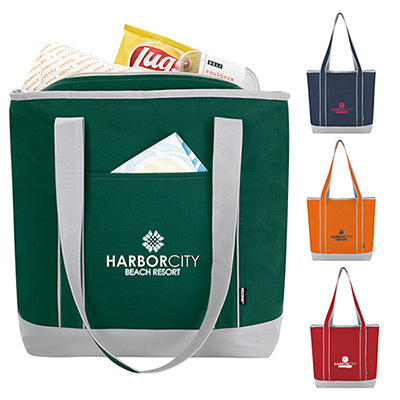 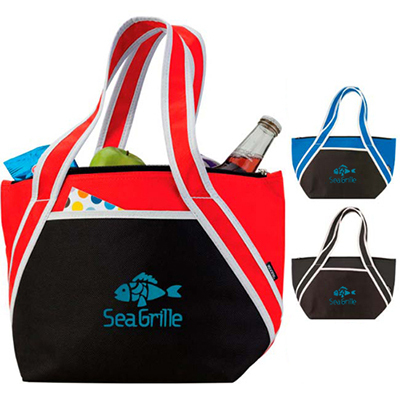 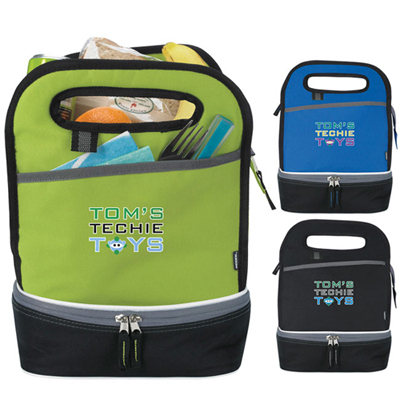 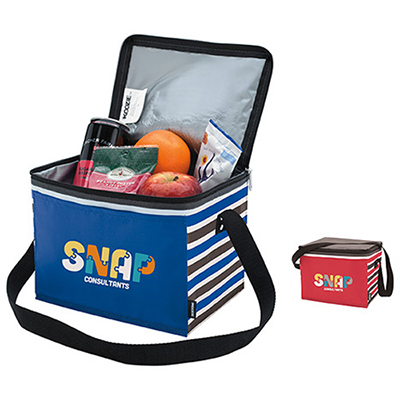 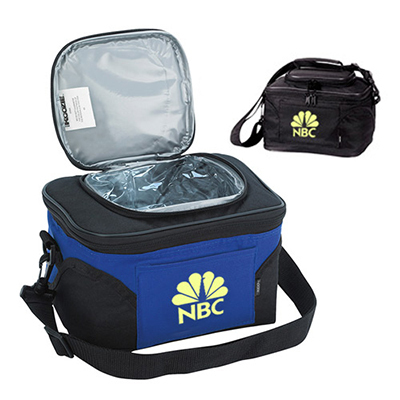 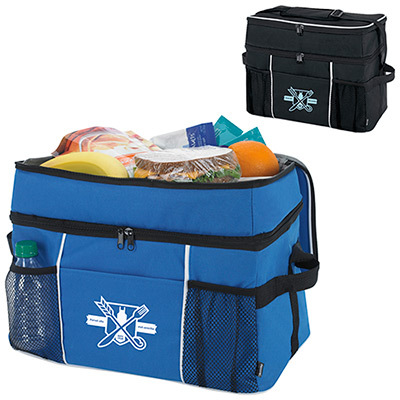 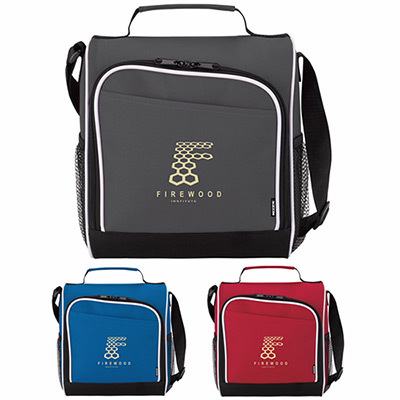 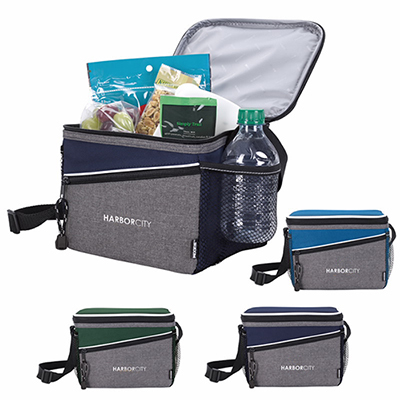 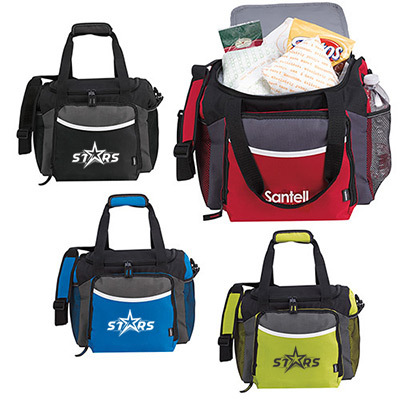 Another attractive gift is the Koozie Deluxe Lunch Sack, which will help your customers keep their snacks or lunch fresh. 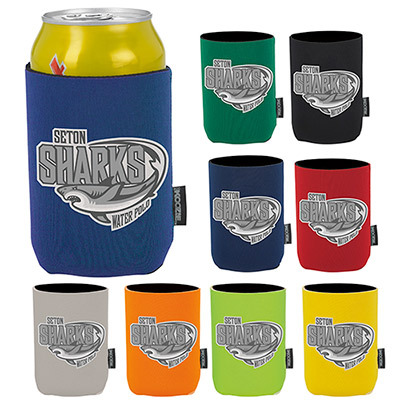 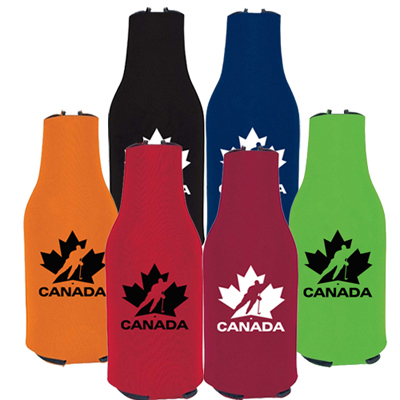 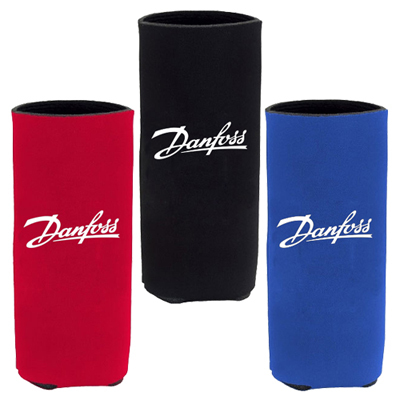 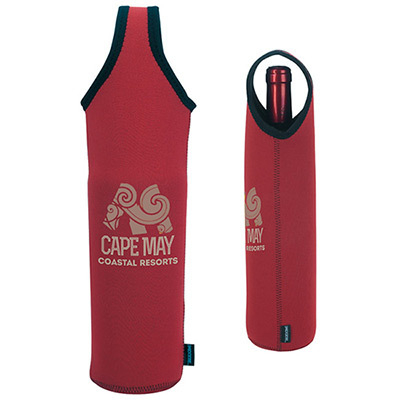 While choosing a Koozie, make sure its color and size complements your logo and message! 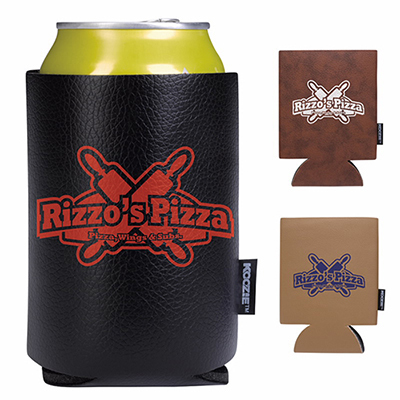 So, go ahead and place an order for personalized koozies today!